With social media and advertising visuals fighting for more and more of our attention, the importance of video is at an all time high. Luckily, if you are a photographer, you already have 90% of the tools you need to start making professional videos and multimedia productions. 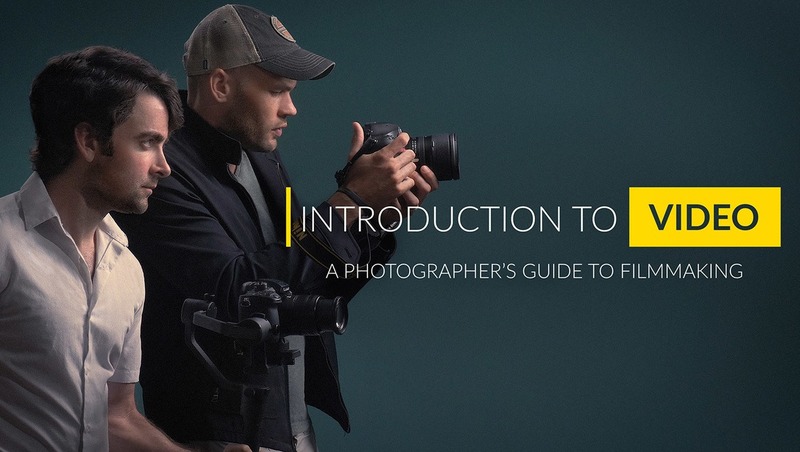 This new Fstoppers tutorial on videography is aimed at helping both professional and amateur photographers take the gear they already own and start producing high quality videos. There is no better time to learn how to film video than right now! As more and more people call themselves "professional photographers," the need to diversify and offer other services to your clients is rapidly growing. With social media and advertising visuals fighting for more and more of our attention, the importance of video is at an all time high. Luckily, if you are a photographer, you already have 90% of the tools you need to start making professional videos and multimedia productions. 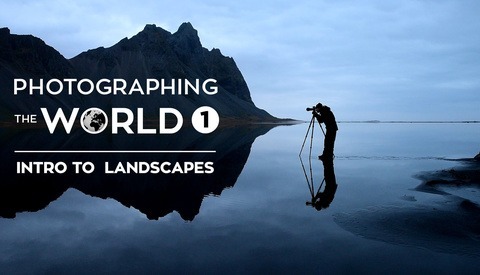 This new Fstoppers tutorial on videography is aimed at helping both professional and amateur photographers take the gear they already own and start producing high quality videos. There is no better time to learn how to film video than right now! The idea behind the Fstoppers website was first born back in 2010 when Patrick Hall and Lee Morris both had an interest in learning how to shoot video. 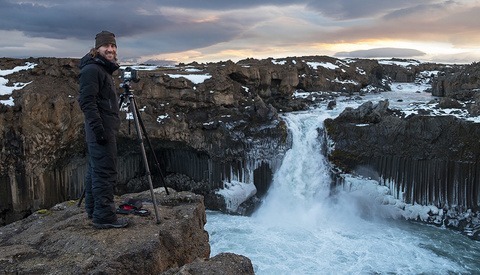 Having both been successful wedding photographers, Patrick and Lee saw the value videography could supply to their own photography businesses. Over the years, Fstoppers has grown from a little side project used to explore behind the scenes videos into a full blown world wide community of photographers and videographers. Since 2010 when DSLRs first started shooting high definition video, Lee and Patrick have seen photographers and social media influencers transitioning to video at an alarming rate. 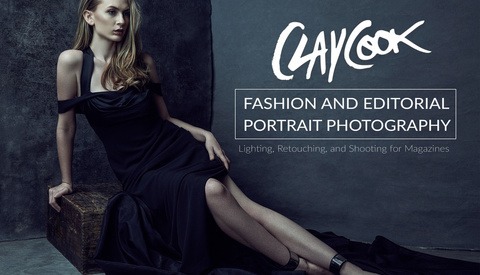 In today's cut throat market, the trend is very clear: if you are not incorporating video along side you photography, you are going to get left behind. The good news is that it has never been easier for a stills photographer to transition into videography. Almost every digital camera sold today has the ability to shoot high quality 1080p or 4K video. Most of the lenses and tripods you already own can also be used to shoot video. In many cases, your camera's sensor can actually out perform many much more expensive video cameras in both low light, frame rates, and shallow depth of field. If you are already experienced with obtaining proper composition, exposure, and focus, switching over to video can be a fast and easy transition. One of the biggest challenges a photographer might face is capturing clean audio. Throughout this tutorial we teach you all of the basics of recording professional audio as well as show you our favorite microphones. We show you several ways to get your microphone off your camera and close to your subject so that you can get the best sounding audio regardless of the conditions around you. 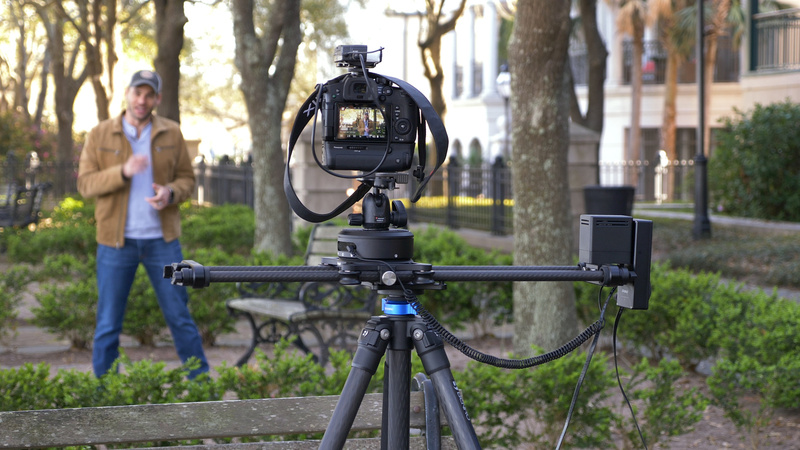 To make your life even easier, we discuss the best ways to capture audio directly into your camera as well as how you can record to external devices with even more professional microphones. Once you have a good handle on capturing clean audio, we continue to explore audio techniques in Adobe Premiere. With just a few simple software tools, you can make your audio cut through the mix and sound perfect on any listening device. One of the best ways to improve the overall feel and production of your video footage is to add smooth motion. In this section we talk about in-camera stabilization (IBIS), lens stabilization, as well as some of our favorite tools such as tripods, fluid heads, sliders, and gimbals. Over the years of producing Fstoppers videos, we have used countless different stabilizers and tripods. Some have been heavy and bulky while others have simply not stood up to the abuse that comes with shooting on the road. Not only do we show you our favorite pieces of gear needed to make your footage silky smooth, but we also teach you some of our favorite techniques to get the most out of the gear you already own. After we explore all of the basics of shooting video and recording audio, it was important for us to put everything we have learned into practice. For the final chapter of this tutorial, Patrick and Lee pack up the studio and head out into the field to produce a real commercial for a local business. 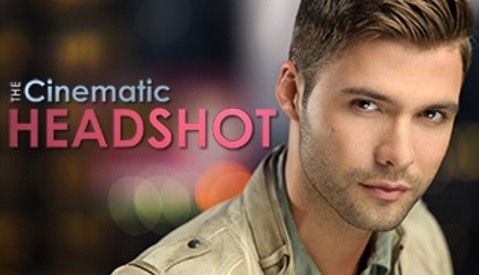 In this behind the scenes video, we share the entire thought process behind a commercial shoot including how to setup an interview, how to easily film food preparation, easy ways to light hero shots, how to capture a crowded bar, and finding the story line. 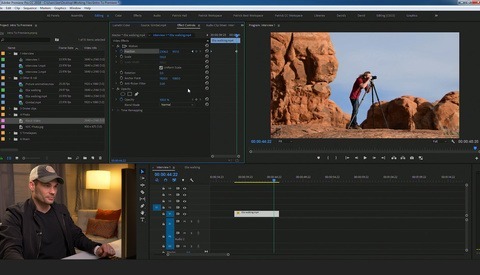 Once all of the footage is capture, Patrick takes you into Adobe Premiere where he explains some of the more complex editing techniques he uses to polish a final 90 second commercial. Once the final video is exported, Lee and Patrick sit down to share and discuss their two separate and different final edits. 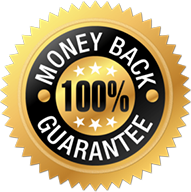 Regardless if your goal is to simply add supplemental video to your existing photography company or if you want to start producing full blown movies and media campaigns, this final chapter will give you a realistic overview on how easy it can be producing high quality video content. One of the toughest hurdles in filmmaking is learning to edit your video quickly and efficiently. 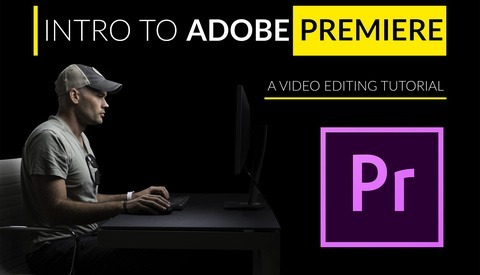 Fstoppers recently produced Intro to Premiere: A Video Editing Tutorial which aims to get you up and editing videos in as little time as possible (click link above to see what's included). 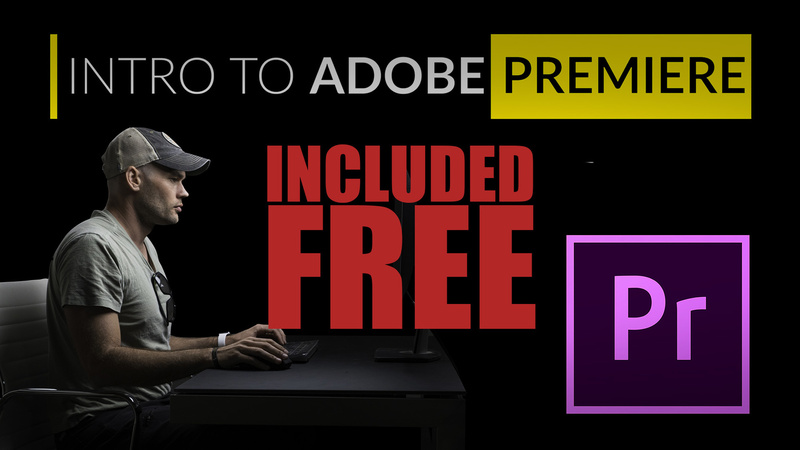 With the purchase of Introduction to Video, you will also receive a copy of this Adobe Premiere tutorial completely for free. In this tutorial, Lee walks you through the most useful features of Adobe's flagship video editing software. Some fo the topics he covers are how to create projects and sequences, easy ways to organize, sync, and chop your video clips, how to adjust audio levels, adding effects and keyframes to your footage, and how to import and export final projects. This 2 hour tutorial also includes working files so you can edit alongside Lee as he builds a short promo video from scratch. If I bought the original Premiere tutorial is there a discount for Intro to Video tutorial? I would love to get this Tutorial... Seems very good. Just too much at the moment. Back to youtube, for now. LOL Looks Super though. Great tutorial, in the Video you Explain also about L-Cut ,j-Cut ect' ? I want to ask, Am using a camcorder Sony 4K.